What is the last consumer product you purchased or used? What was the last consumer product you gave a loved one as a gift? Each and every day we come into contact with thousands of consumer products. Consumer products make our daily lives more convenient and fun. Whether we are just around other individuals who are using them, or we are using them ourselves, there is no denying that consumer products are everywhere. The manufacturers of these consumer products are supposed to make these products safe for our use or give us a warning if there are any dangers associated with the use of the product. Unfortunately, the manufacturers do not always get this right. When a product is defective it can cause very serious injuries. If you have been injured by a defective product, hiring an experienced Columbia Defective Products Attorney is critical. 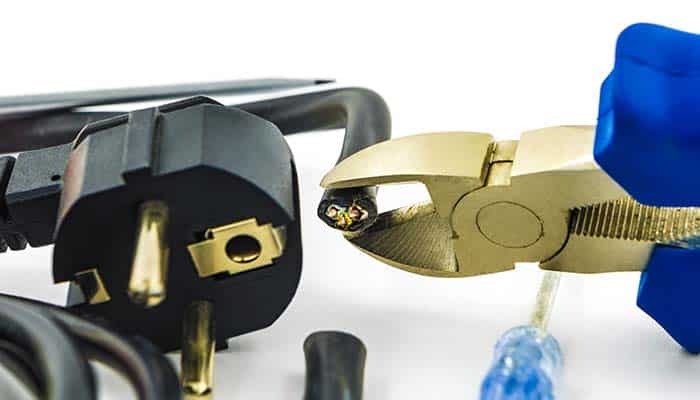 When someone suffers an injury due to a defective product, the consequences can be very overwhelming, not only for the person who was injured, but for their family. When you are dealing with the pain of a serious injury, the last thing you want to deal with is navigating the waters of a lawsuit. Individuals injured by defective products can rely on The Green Law Firm to help them in their quest for justice and compensation. A Defective Products lawsuit is complex and can be subject to certain timelines. For this reason, having an experienced Columbia Defective Products Attorney on your side, who is familiar with the process of litigation is the best way to ensure your rights are represented. Defective Products lawsuits vary widely from case to case. It is important to keep in mind that although there are some common types of Defective Products cases, they can occur in any industry. If you are concerned that you or a loved one have been injured by a Defective Product, do not hesitate to reach out to the Green Law Firm for a consultation. Again, because a Defective Products case can vary widely, do not hesitate to consult an experienced South Carolina Defective Products Attorney if you are concerned that you have been injured by a Defective Product. It is important that you do not miss out on compensation you desperately need and deserve. The Green Law Firm can help identify all potentially responsible parties and ensure you have the best chance of being made whole again. Our Defective Products Lawyers are understanding of the stress and pain an injured party is dealing with and they take this into consideration while representing their clients. It is important to hold manufacturers who make defective or dangerous products accountable for their actions so call the Green Law Firm today!